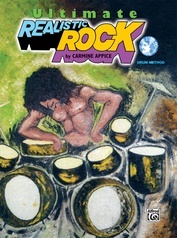 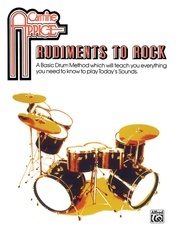 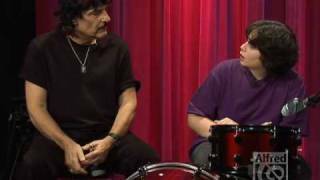 Realistic Rock for Kids is the cool new drum method written by drum legend Carmine Appice (Vanilla Fudge, Rod Stewart, Jeff Beck). 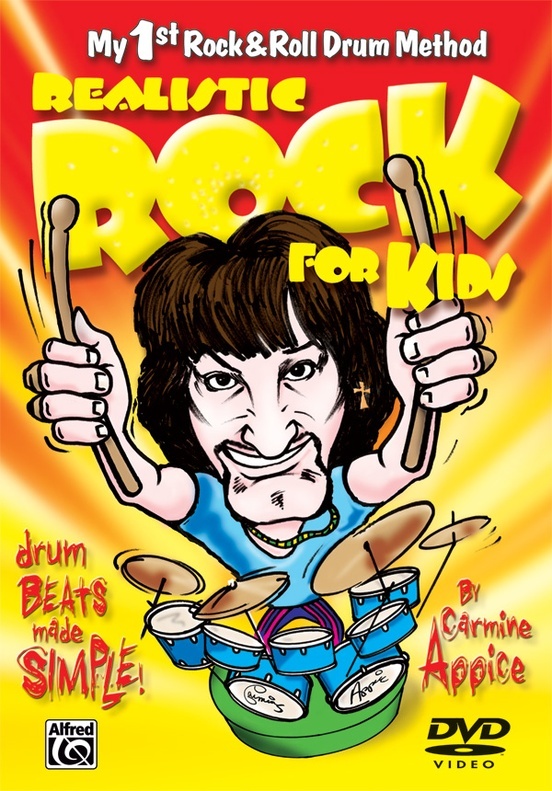 Just like in his classic award-winning drum method Ultimate Realistic Rock, Carmine has made learning to play the drums FUN and EASY! 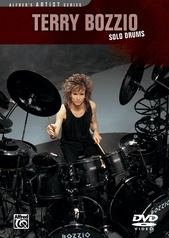 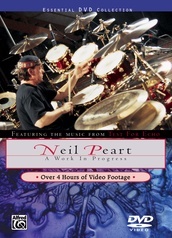 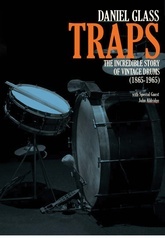 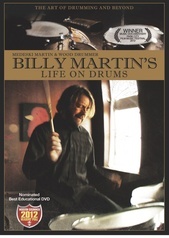 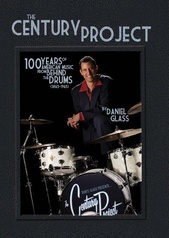 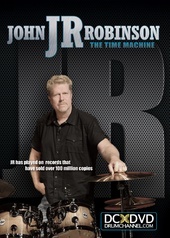 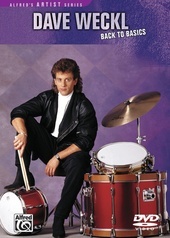 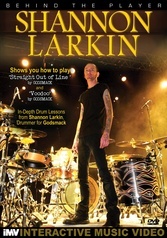 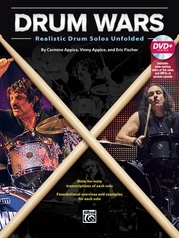 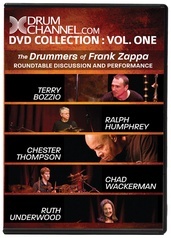 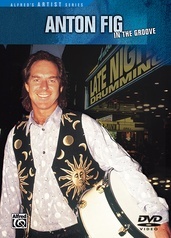 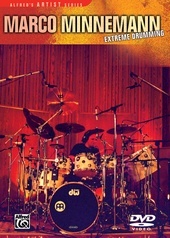 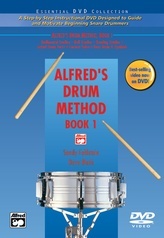 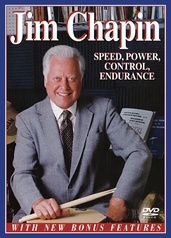 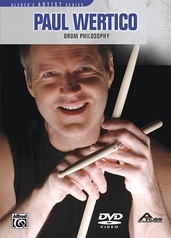 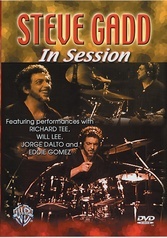 Hosted by Carmine and his star pupil, 12-year-old contest winner Pete Biggiani, this DVD will teach you all you need to know to get started on the drums. 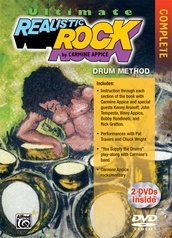 "Overall, the package is an affordable, educational, and entertaining program for the beginner."